This property is a 3-minute walk from the beach. 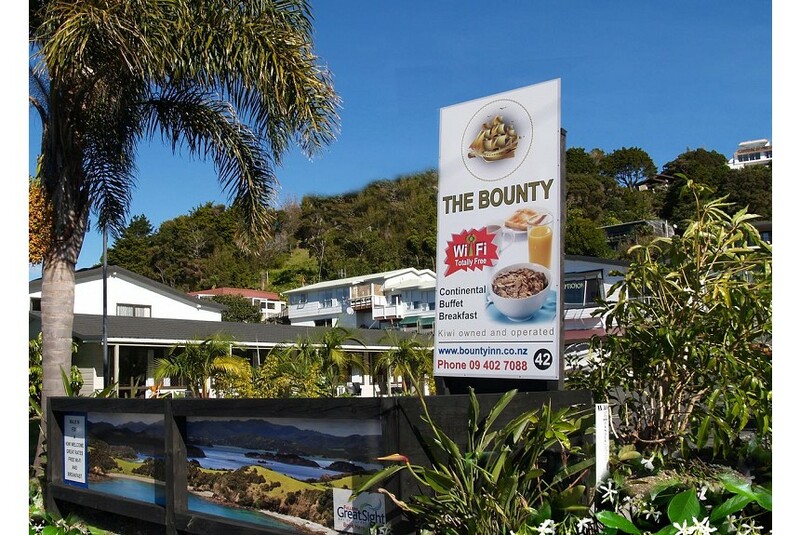 Just 100 m from Paihia Beach, this motel offers self-contained accommodations with access to a shared patio, a garden with outdoor seating and free unlimited WiFi. Some rooms have sea views while some offer garden views. BBQ facilities are available upon request.